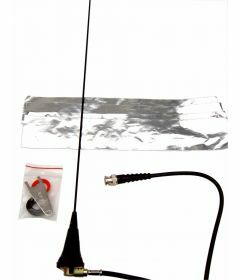 We supply a bespoke range of antennas to suit all types of microlight, gyrocopter and open cockpit sports aircraft. 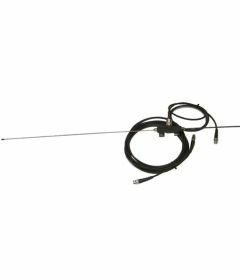 Manufactured from flexible stainless steel and secure wire casing, our antennas are designed for reliable, clear communication at all altitudes and in any weather condition. Follow the links below to learn more about our products and to place an order.